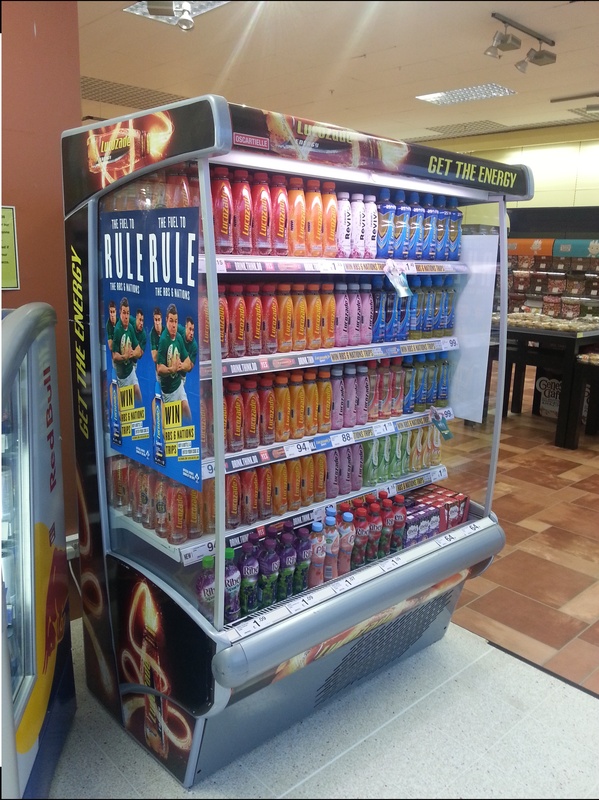 CPM, in partnership with Suntory (Lucozade& Ribena), is delighted to announce that we've entered a submission for the prestigious Ulster Grocer Marketing Awards 2015, in the category of Best In-Store Consumer Sales, for the Lucozade Sport campaign. 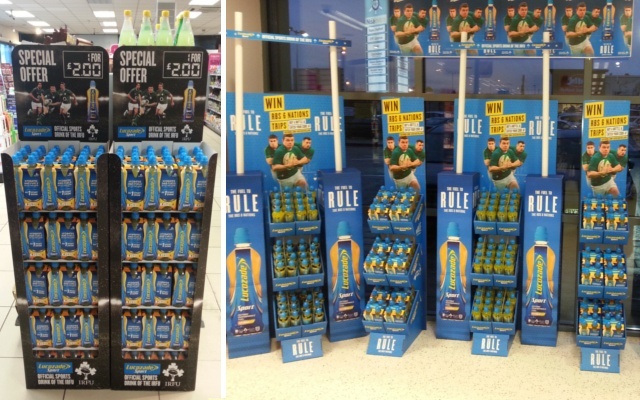 The objective of this campaign was to activate an in-store promotion that would increase sales volume, encourage retailers to switch from standard packs to Price Marked Packs and overall ensure Lucozade Sport retained its number 1 status. 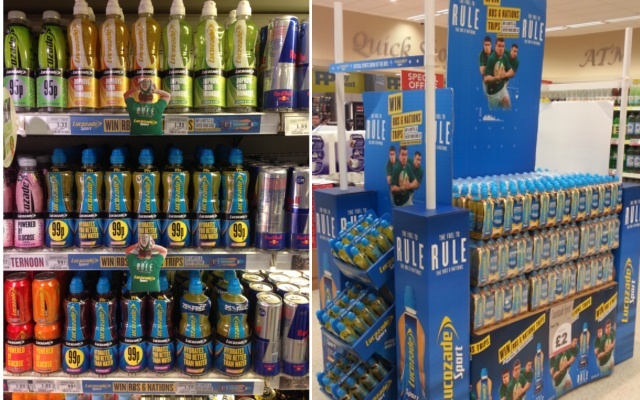 All of these goals to be achieved in a declining sports drinks market. CPM smashed the targets set for this campaign in early 2014 which helped to lead the way for excellent sales results throughout 2014. Fingers crossed our entry will be strong enough to make it through to the shortlist which will be announced on the 14th of April.